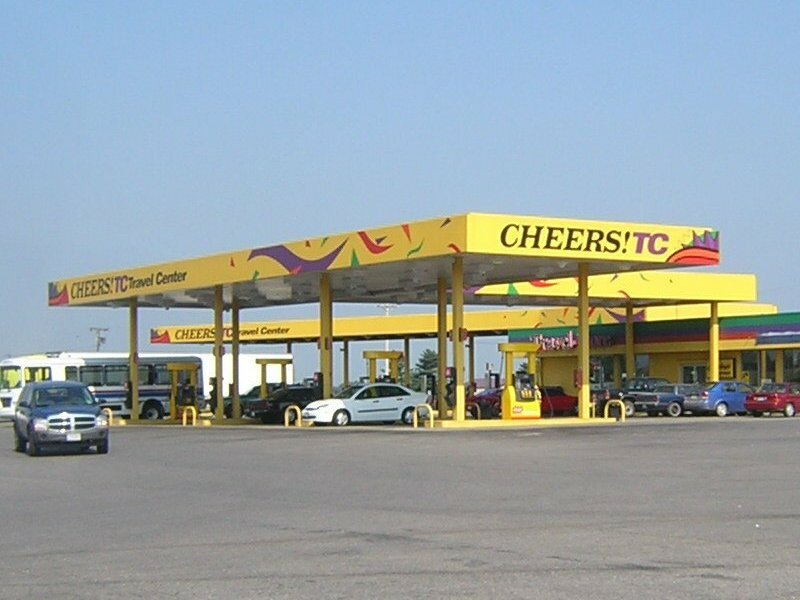 Cheers Travel Stop, US 60 at I 57, Charleston, MO. Photo taken August 10, 2005 by David Backlin. 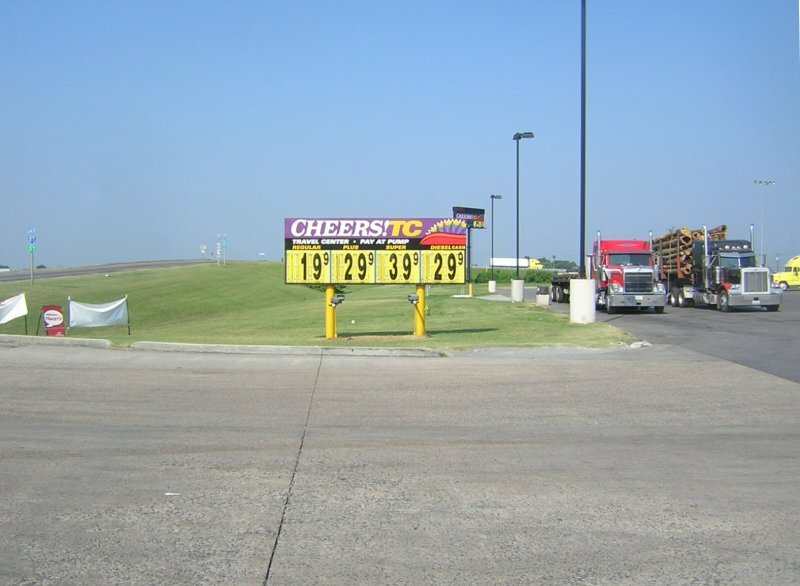 David said it appeared to be an older truck stop being renovated. 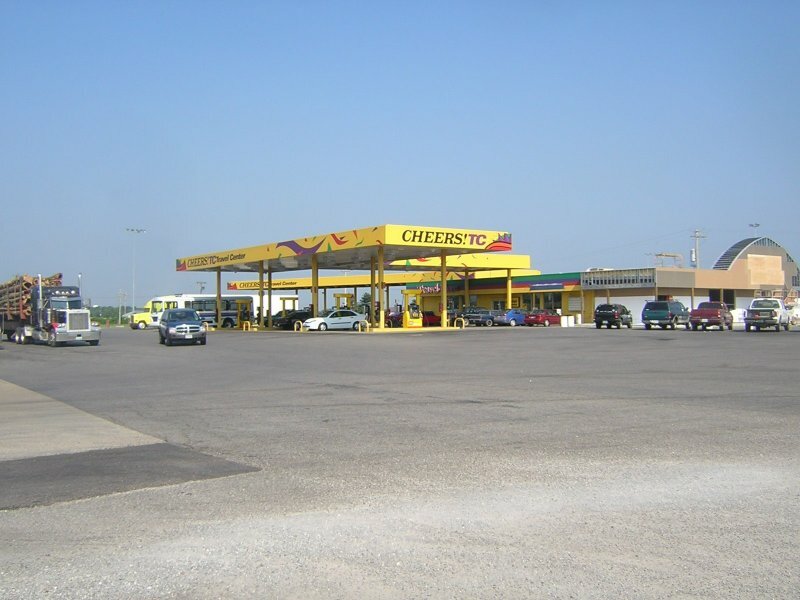 Close-up of the dispensing area at the above Charleston, MO location. Taken 8-10-2005 by David Backlin. Photo of the signage. Taken 8-10-2005 by David Backlin.